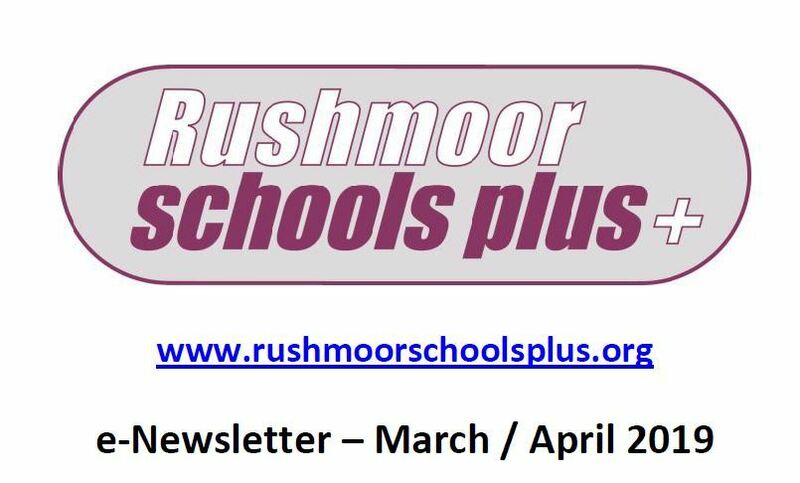 Rushmoor Borough Council have released their latest Newsletter for April 2019. It includes lots of activities throughout the local community over the next month and in the Easter Holidays. You can download a PDF here.